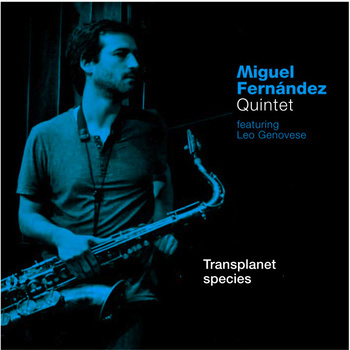 Some of this is recognisably jazz (even to non-fans) such as the fast-paced el amor después del mediodía with its hard bop sound and improvisation. Then there are the more sculptured, modal pieces in which the saxophone lingers over each note and the Rhodes and guitar loom large, offering contemporary sprinklings and producing something that sounds in places more Scandinavian than Spanish. A mature experimental and coherent whole summed up perhaps by the phrase, ‘assured delicacy’.